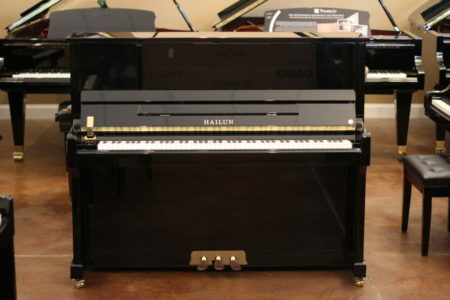 Here is a 48″ professional upright piano from 4x “Acoustic Piano Line of the Year” Hailun. 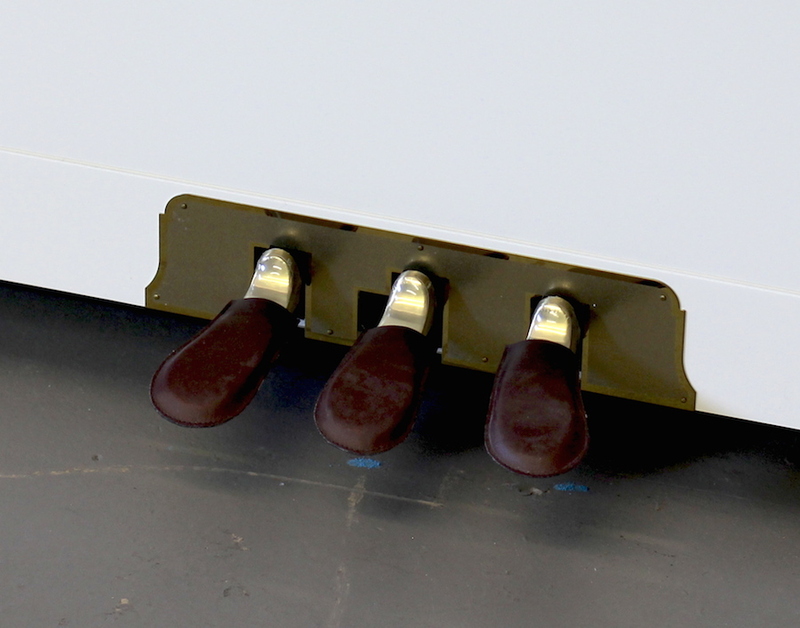 Shown in polish white cabinet, this instrument is also available in polish ebony, walnut or mahogany finishes. 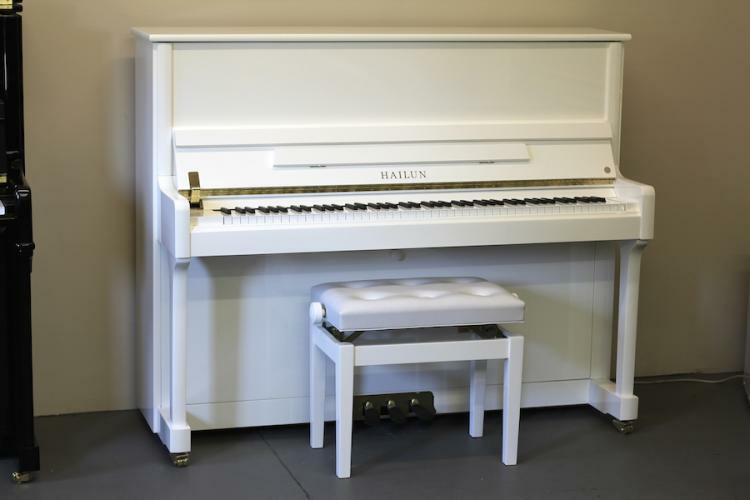 This price includes a matching, height-adjustable bench + Hailun’s industry leading 15 year parts & labor warranty. 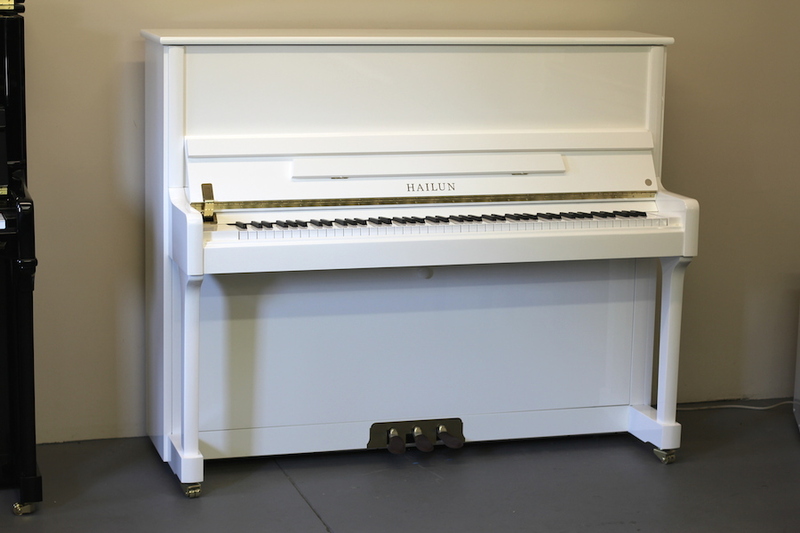 This Hailun studio upright offers a full, rich tone, excellent dynamic range, and a wonderfully balanced, responsive action to give pianists of all levels great control. 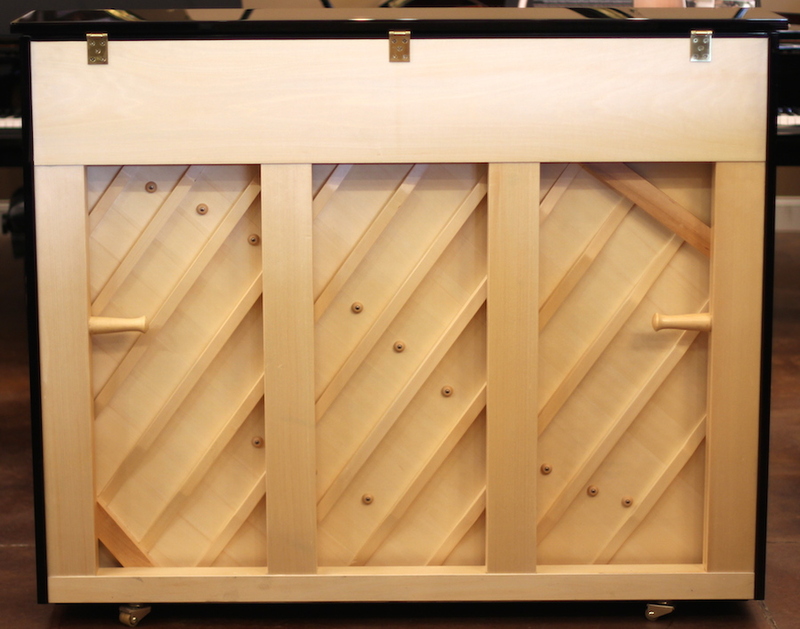 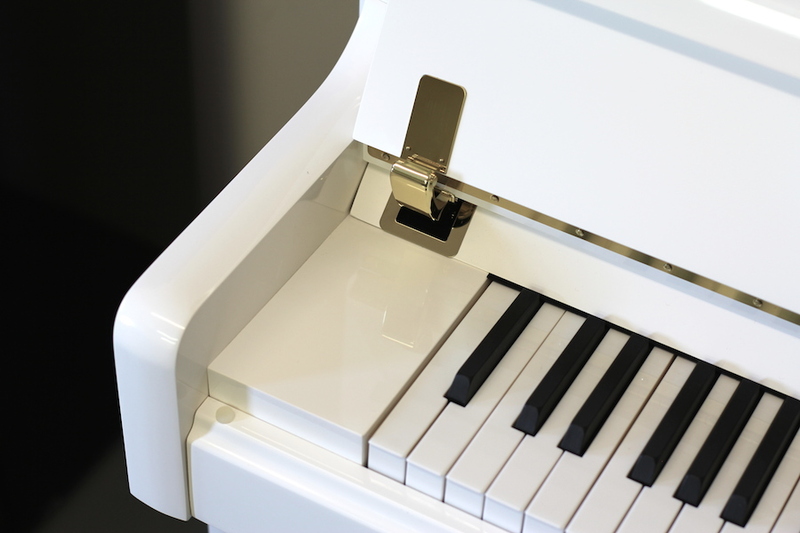 The piano also has great construction features, heavy sand-cast iron plate, double wheel casters, 4 thick spuce back posts, solid brass hardware, brass kickplate and pedals, a lid prop to allow more sound, and a slow-close fallboard that is safer for little fingers. 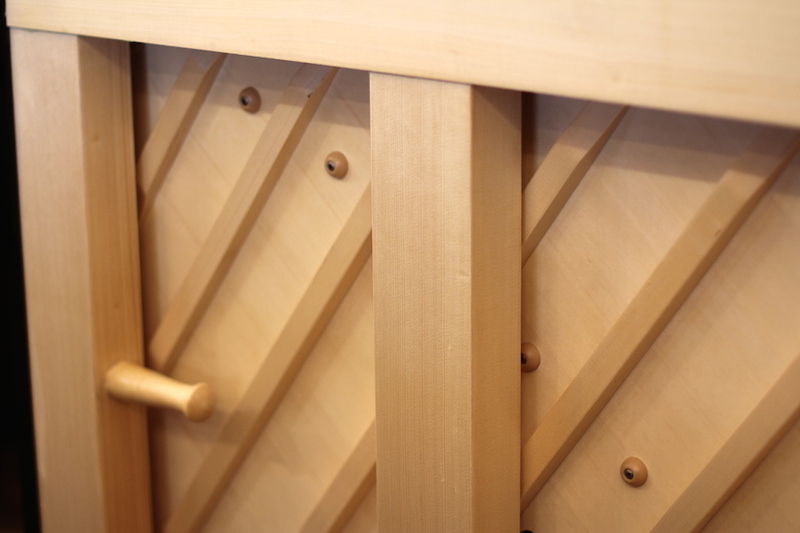 This is a rare opportunity to own a New, high quality upright for less than the price of many popular used Japanese uprights of similar original quality but of varying condition after 20 – 40 years of use. 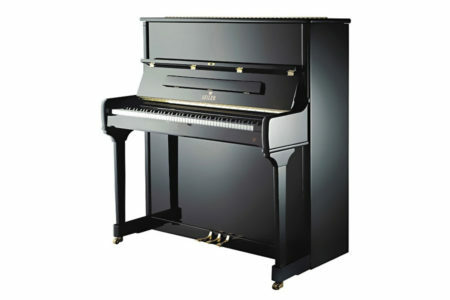 At 48″ tall, this piano specs especially well in comparison to Yamaha’s popular U1 and Kawai’s popular K300 and it’s predecessors. 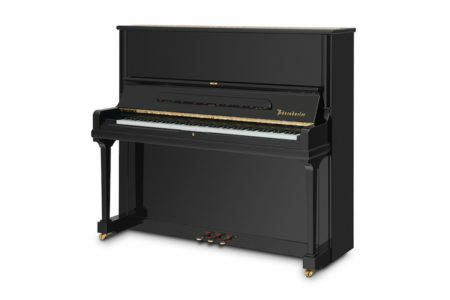 How is this amazing price possible? 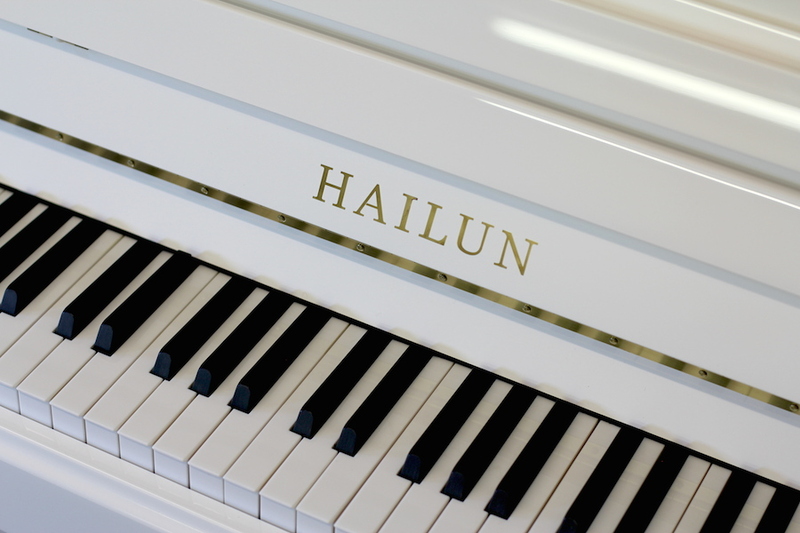 PianoWorks and other select Hailun dealers around the US worked together with Hailun to create this unique opportunity. 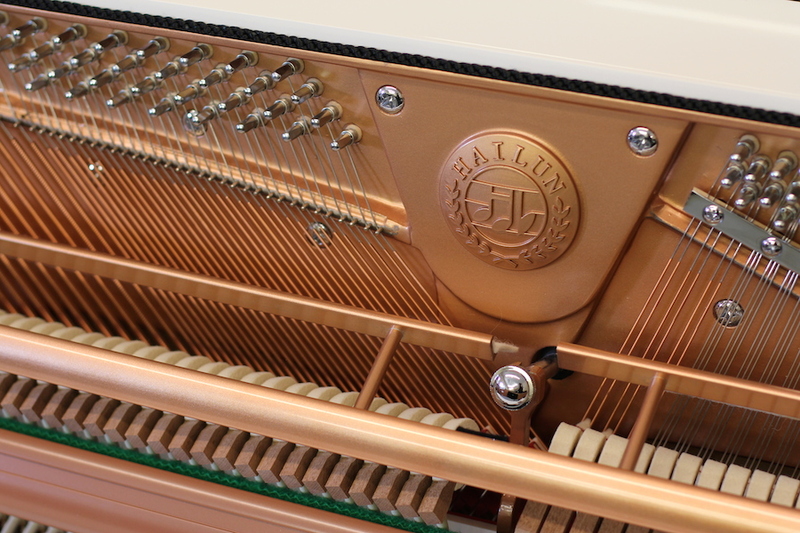 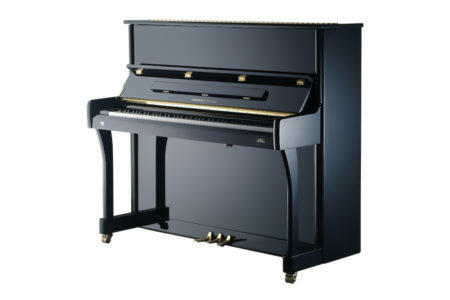 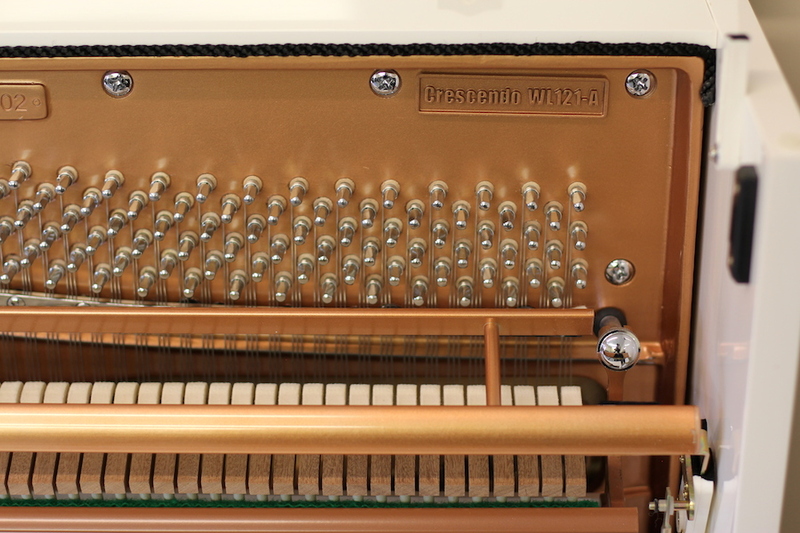 The Hailun model 121 is a proven piano and was chosen for its strenghts. 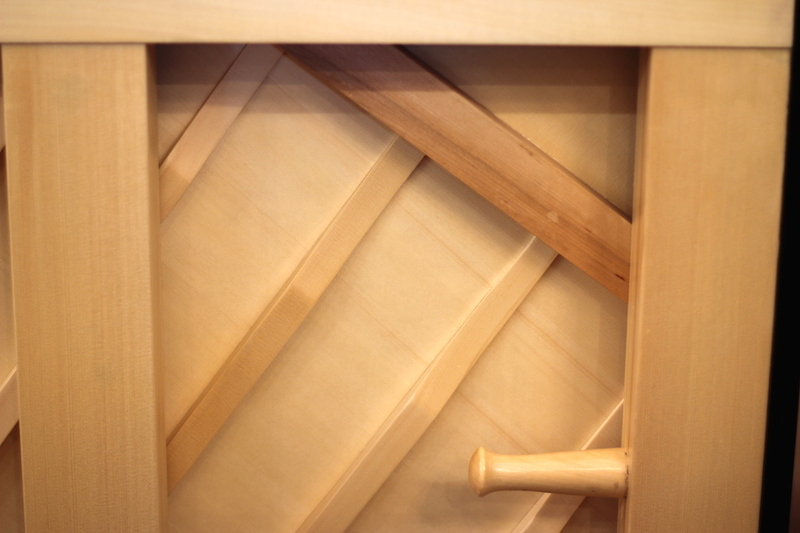 The extraodinary savings is due to volume buying and cost-cutting in distribution to save at all levels. This price includes a matching, height-adjustable bench + Hailun’s industry leading 15 year parts & labor warranty.